USPC would like to highlight the National Youth Board Members for the current term. Today we would like to introduce Darby Murphy. 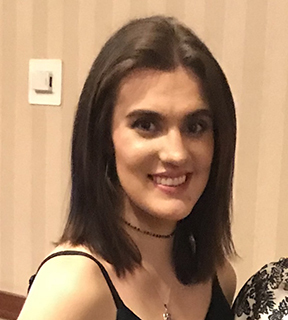 Darby is a second term member for the 2018 National Youth Board. She is the head of the Upper Level Committee and sits on the Visiting Instructor Committee. 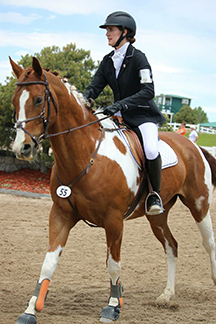 Darby is a H-B HM, C-2 Traditional, and C-1 Western member from the Great Plains Pony Club in the Rocky Mountain Region. She is a junior at Laramie County Community College in Laramie, Wyoming studying Equine Business Management. Darby’s plan is to graduate with her Associates and then transfer to the University of Wyoming to obtain her Bachelor’s Degree in either Business Management or Communications. Darby and her mother Event together in Area IX and she plans on getting her H-A and C-3 Traditional in the next year!